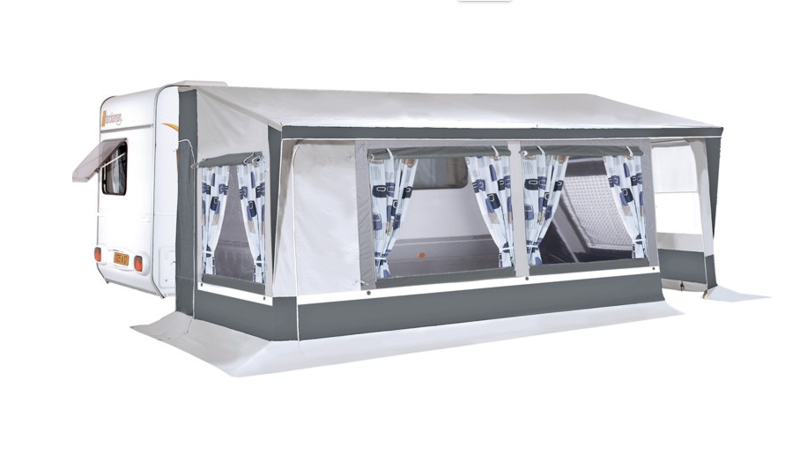 Walker Awnings: Accessories - Annexes, Inner tents, Carpet etc. 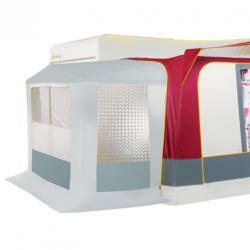 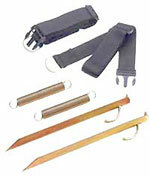 Walker Accessories: Annexes, Inner tents etc. 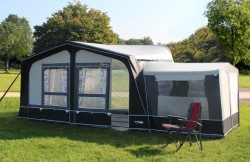 If ordered without an awning, £5 will be added for p&p to MOST UK mainland postcodes.